During our summer series intended to assist restaurants of all kinds in defeating the dreaded “summer slump” that can often disrupt restaurant owners and their livelihood, we’ve covered quite a bit of ground. 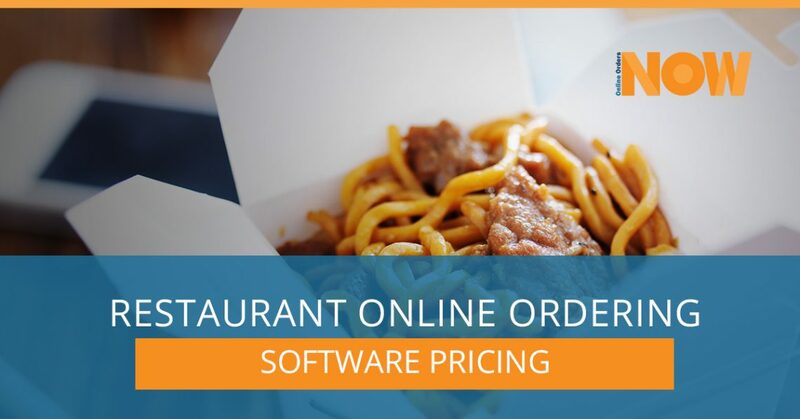 We at Online Orders Now are specialists at what we do — providing online ordering system for restaurants with the efficient functionality they need to be major players in the digital world of mobile ordering. We do this in a variety of ways, from designing custom websites and mobile web apps to fully integrating with restaurants POS systems to provide a seamless connection between customer orders (and their data which is helpful for marketing purposes) and your POS system. What’s more, going with Online Orders Now means you receive a robust mobile ordering system that offers unlimited transactions, while many of our competitors will charge something akin to a royalty fee on every order. Often, they’ll ding you up to 20 percent! There are many other differentiating factors we’d like to mention in today’s post — so we will! But before we do, allow us a brief word on who we are as a company, and why we do what we do. For more than a decade now, we’ve been an established technological leader. What now have become “standard issue,” essential features that every food ordering system has were once pioneered by Online Orders Now. For example, we were the first to provide phone number-based ordering, seamless POS integration, and polygonal delivery mapping. 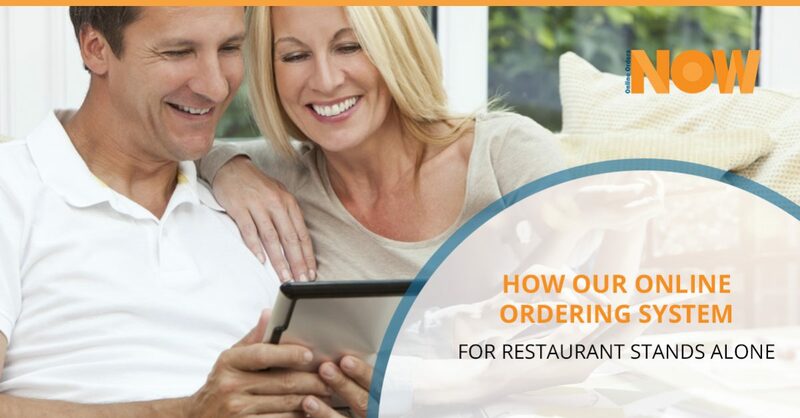 If you aren’t quite sure how those apply to your restaurant, that’s okay; just understand that we have been and will continue to be on the front lines of ingenuity when it comes to mobile ordering for restaurants. Our commitment to innovation is only matched by our dedication to our client base. We work closely with restaurant owners to capture the essence of their brand through every step of the process. When building out your custom website, mobile site, and mobile app, we’ll make sure that we highlight what you do well. If you have imagery of your dining room, we can feature that. If you have had professional photography work done to capture your most popular dishes, we’ll make sure your customers are well aware of your succulent selections! And beyond that, we’ll work closely with you to help make sure you are utilizing all that Online Orders Now has to offer in terms of capturing marketing information, using promotional features onsite, and much more. You understand that quality matters. If you don’t use the freshest ingredients, the end product will suffer. If you don’t hire the right kind of staff, they’ll fail to capture your vision. Ultimately, that hurts your bottom line along with your pride. But the thing is, you don’t always have to pay top dollar to get high quality, despite what some of our competitors may say. We offer a few different packages: the Starter Plan, Growth Plan, Guaranteed Success Plan, and the Fully Integrated Pricing Plan. View our dedicated pricing resource for a complete breakdown as to what package offers, but keep in mind that while we offer semi and non-integrated options (with your POS system), you can always upgrade to fully integrated at your convenience. Contact us to learn more about what our mobile food ordering system can do for your efficiency and bottom line. Be sure to ask us about our Exclusive Revenue Guarantee, which states that you’ll earn $20,000 in your first 12 months of using our services, otherwise we’ll cut your monthly fee in half! Contact us today.